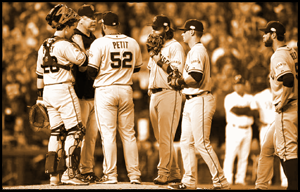 We asked our resident Giants and Royals fans to walk us through their respective 2014 seasons, from spring training to the 7-game World Series. In part 2 of the week-long series, Darius Austin and Walter Cook look back at SF’s preseason expectations. We asked our resident Giants and Royals fans to walk us through their respective 2014 seasons, from spring training to the 7-game World Series. 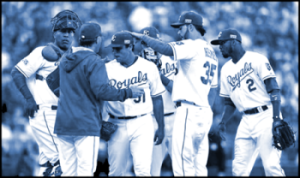 In part 1 of the week-long series, Brandon Schlotfeld looks back at KC’s preseason expectations.